Software for Outlook email import, conversion, export and PST recovery. Easy to use, user friendly, fast and accurate Outlook migration software. All you need to convert messages and contacts from old mail client to Microsoft Outlook. Best in class Import, Export and Repair solutions for hassle-free Outlook data processing based on unique Data Conversion Engine which works with any modern Outlook version and edition, even 64-bit. Read more at our products description page. 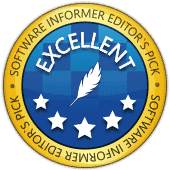 Outlook Import Wizard is everything you are looking for in an EML to PST import program: simple, intuitive, efficient, fast and offering rock-solid functionality for an affordable price. 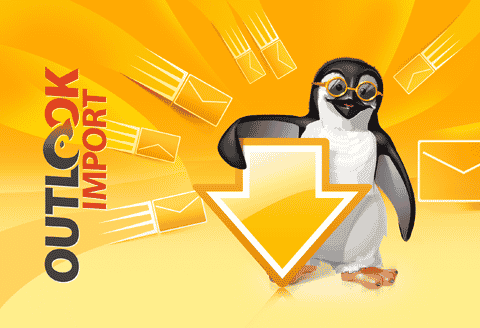 This awesome import EML to PST application allows you to import emails saved in .EML, .EMLX and .MSG formats from other email clients into your MS Outlook profile or a PST file. In essence, Outlook Import Wizard functions as an msg to pst to eml to pst converter with a fast built-in module for the primary integrity check of source messages. 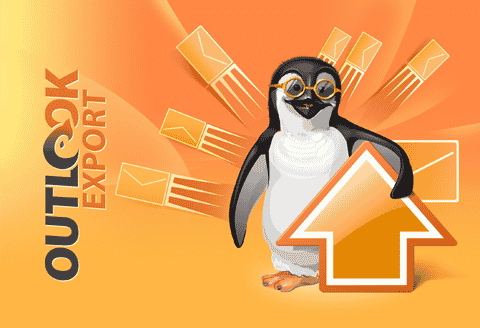 Outlook Export Wizard is one of our most popular and most pragmatic products to date for exporting Outlook data. A multi-functional Outlook export and conversion tool, the Export Wizard enables you to extract the contents of Outlook PST files: export outlook emails, contacts, calendar, notes, attachments and save the data in several formats. Every item that can be housed in Outlook is exportable and can be converted with this one tool. Email messages, notes, calendar tasks, journal items and contacts – nothing is out of reach for the Export Wizard. 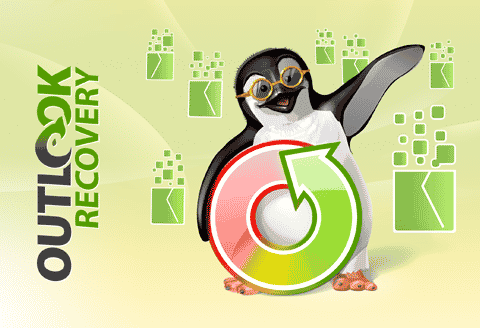 Outlook Recovery Wizard is another one of the high-powered offerings from OutlookImport.com. This tool in particular is one of the most popular, prized for its efficiency, speed and accuracy.You will now be able to repair Outlook emails, tasks, calendar entries, notes, contact and other objects from damaged PST & OST Outlook files.Sporting a simple wizard-based interface that empowers anyone to restore corrupted Outlook data files in mere minutes! This reduces downtime and eliminates the need for expensive outsourced data recovery services.